Do you know that forwarding fake news in India can land you in jail? If you know this, then be careful with each message forward that you sent to your friends and contacts. Taking things more seriously after several deaths across India due to rumours on WhatsApp, Facebook (company owning WhatsApp) has appointed a complaint officer who will be 100% dedicated to take action on user grievances and spreading of rumours. 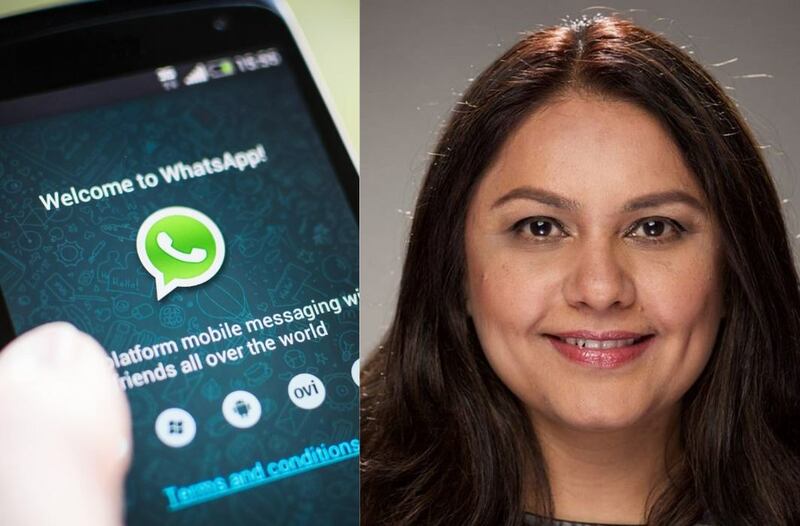 Whatsapp has appointed a dedicated grievance officer to India to look into 'fake news' forwarded across the messaging app. The complaint officer for India is Komal Lahiri. She has been tasked to manage concerns raised by users with respect to issues including fake and provocative messages being spread on the platform. Strangely, Komal will be stationed at WhatsApp's main office in Menlo Park, California. But, raising a complaint is not a difficult task. You can reach her either via email or via the app.